While Apple had earlier made its hugely popular programming language, Swift, available as an open-source, and now it has also made it easier to learn, and to help that process, the company is set to launch an app, Swift Playgrounds on iOS to aid would-be developers into mastering the new convention. Apple is set to release Swift Playgrounds on Tuesday on the App Store, albeit, it'll require iOS 10 and older iPads like the first-generation iPad Mini will not be able to run it. 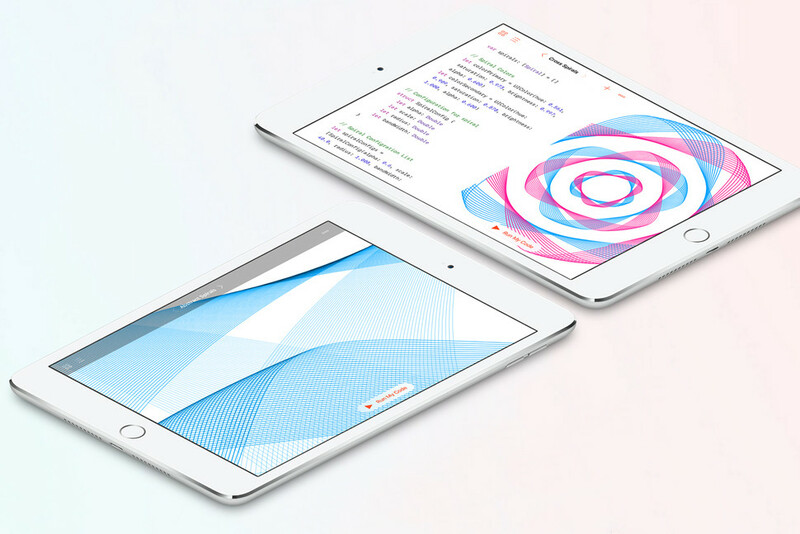 Swift Playgrounds is rather a stripe down of the modern programming complexities with tools to provide guidance that gives people coding skills, and lets you learn by tinkering: making Swift Playgrounds the real deal for those interested in coding. The app shows how a collection of commands are grouped into a single function that can be invoked over and over to control an animated character, Byte. It comes with an introductory module and one that's more advanced, with Apple adding up new challenges periodically to make it engaging for students. 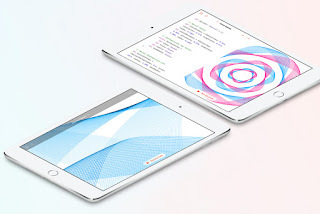 With "Get Started with Coding" workshops in English-speaking countries, Apple hopes to encourage uptake of the new learning convention this fall with more than 100 schools to offer Swift Playgrounds classes.